On December 4, 2018, over 400 guests gathered on the Kalein Centre grounds for the 3rd Annual Festival of Lights. Some of the highlights from the evening are pictured in the collage below. This meaningful event is made possible each year through community donations and sponsorship. 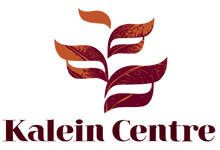 Kalein Centre extends heartfelt thanks to the sponsors, individual donors, and each guest who attended Festival of Lights for their generosity, participation and community spirit. 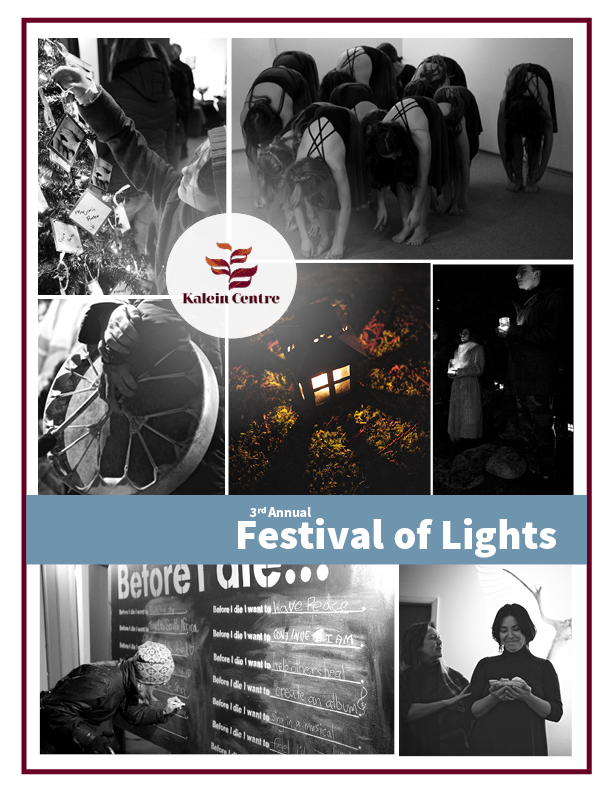 Funds raised through Festival of Lights support Kalein Centre’s programs and initiatives that foster compassionate care in our community.